First download a zip file from https://wordpress.org/themes/webart/ . Unzip webart.zip file at your PC. 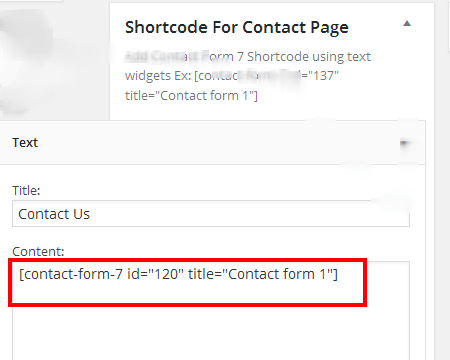 Upload whole folder inside public_html/wp-content/themes/webart(folder) and Do not change directory/folder name. 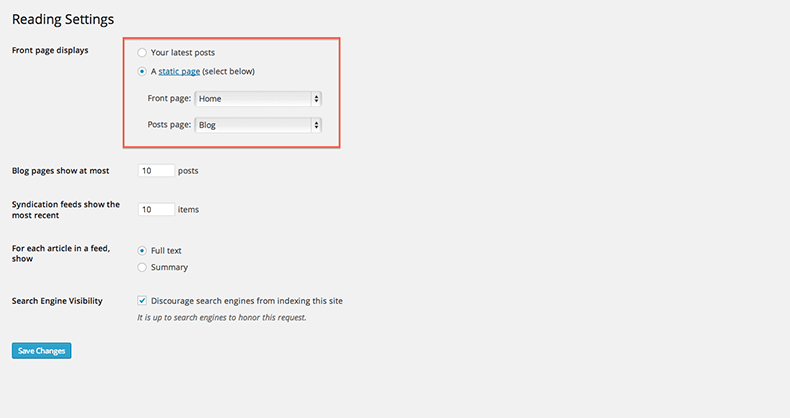 Log into your WP admin paneland click on the Appearance->Theme tab.Now click on the Webart theme to activate it. Create Category > Make your Post and select category just you created. 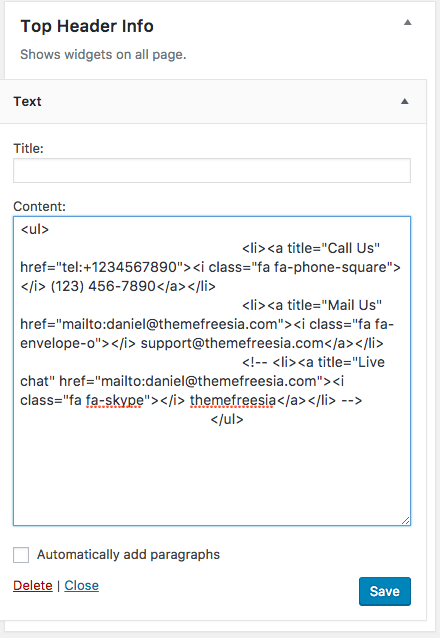 Add featured Image, Title and Content. The title and content will be displayed in video. 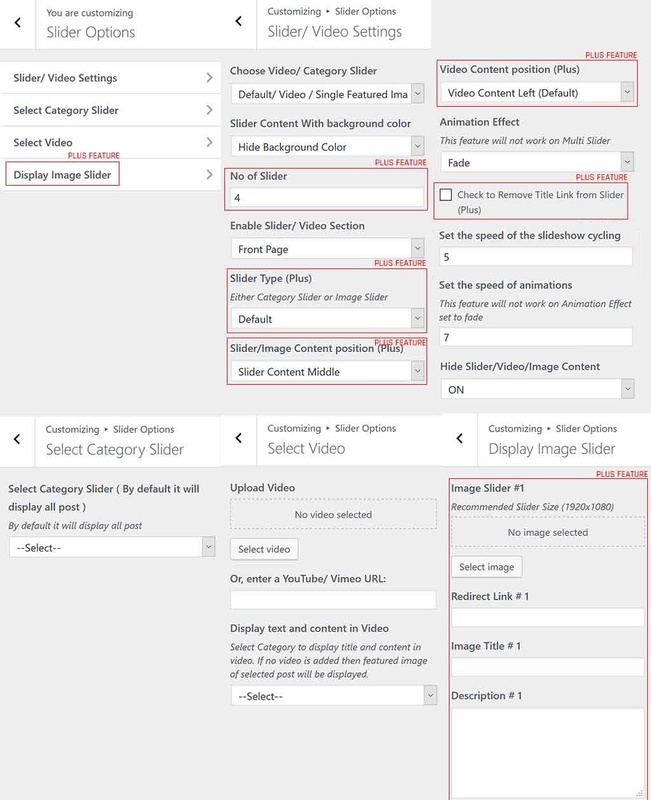 To display Video Go to Dashboard > Appearance > Customize > Slider/ Video Options > Select Video > Upload video. Choose Video/ Category Slider ( Select Display Category Slider from dropdown). By default video will be displayed. 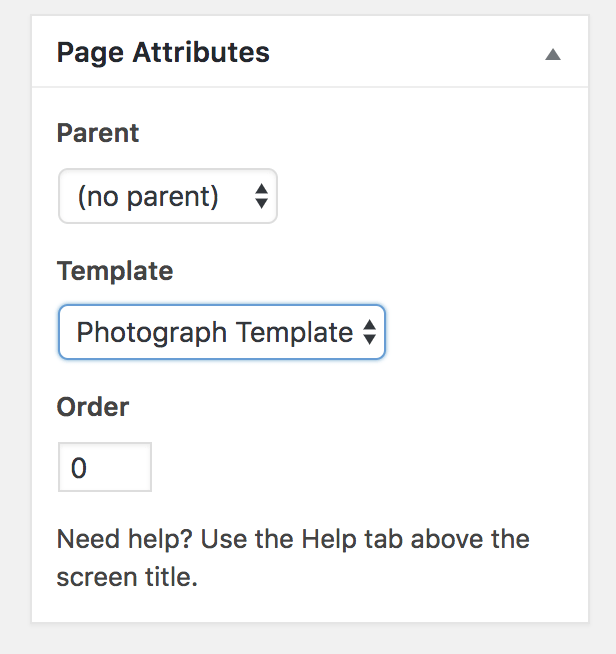 choose Photograph Corporate Template from Template drop down like as shown in screenshot. 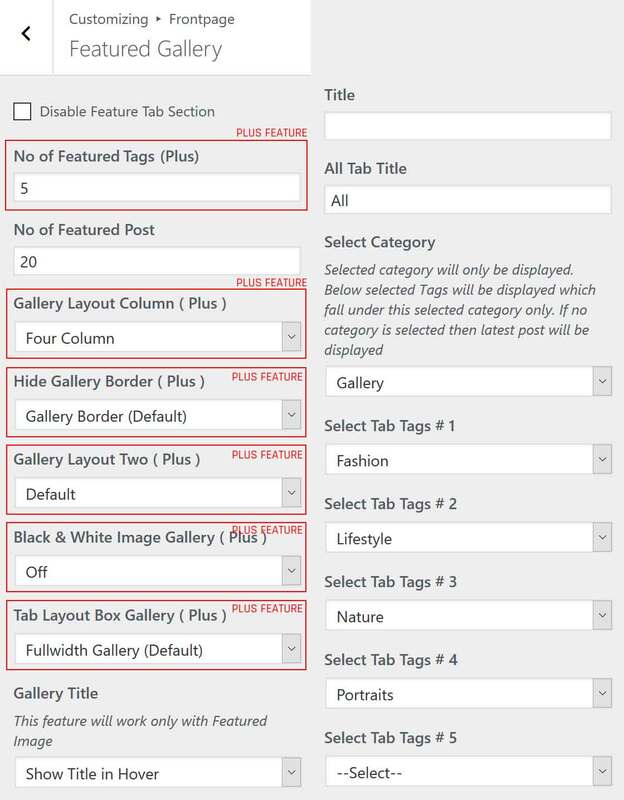 Select tags from the tab tag dropdown to display tab section in Webarty Template.